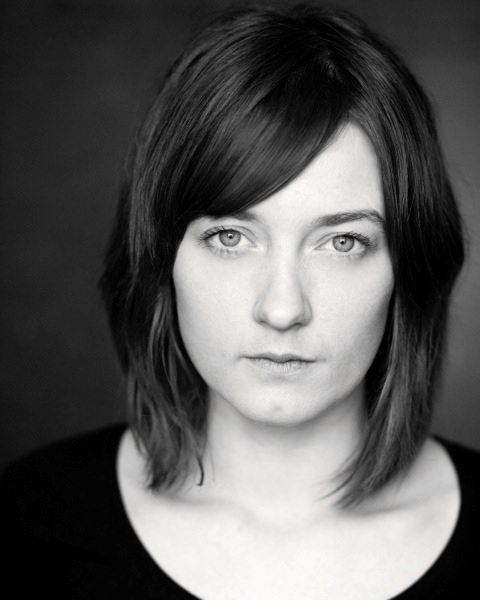 Sophie Stone trained at RADA and is Co-Founder of Deaf & Hearing Ensemble Theatre Company. Theatre includes: Herons at Lyric, Hammersmith, Mother Courage and Her Children for the National Theatre; Mine for Shared Experience; Frozen (Birmingham Rep); Two (Southwark Playhouse); The Bloody Great Border Ballad Project (Northern Stage);In Water I’m Weightless (National Theatre of Wales); Pandora( Arcola); Woman Of Flowers (Forest Forge/UK Tour) and Multiplex, Fen and You Make Me Happy (When Skies are Grey) at the Watermill. TV includes Dr Who, Mapp and Lucia; Marchlands, Midsomer Murders, Small World, Holby City, Casualty and FM. Film includes Retreat (Sophie was awarded Best Actress Award, Clin d’Oeil Festival), My Christmas Angel, Confessions and Coming Home.